Unfortunately, from time to time you may experience the inconvenience of having one or more of your windows cracked, smashed or even the mechanics wearing out. 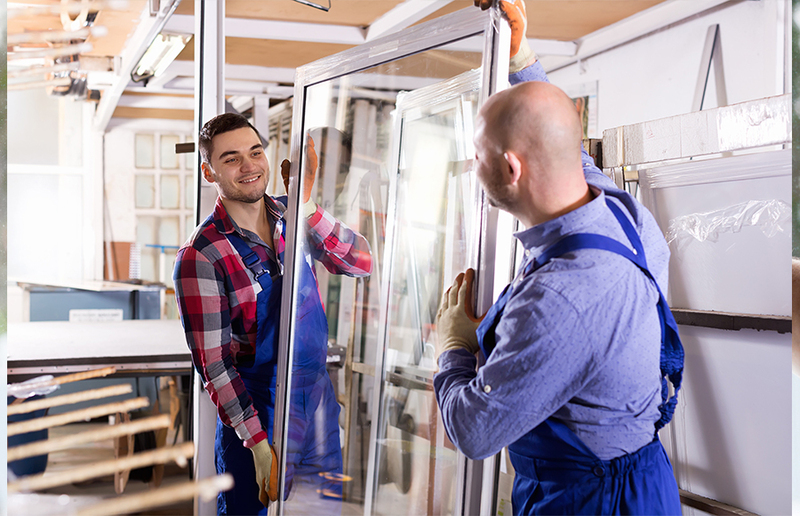 There are all kinds of different types of glass and glazing problems in window repair work and here at A1 we are well experienced in repairing them quickly and with ease. Our glass repair service is fast but efficient, and we always fit products of the best quality. Whatever your problem, we can either repair the existing or supply and fit full new windows or glass for you. From a cracked pane to a full commercial installation. We are the ones to turn to. Contact us today and see how we can help you. Not sure who to turn to for your glass repair needs? We are here to help. We are trusted glass manufacturers, providing you with the highest quality product and services that are exceptional. Our variety of services mean we can be on hand to help regardless of the size of your glass repair. With us, glass repairs are quick and simple to do, which means you can relax knowing we’ll provide the greatest possible service. Anything from small stones or branches to the change in weather conditions can damage windows, leaving them with small marks and cracks. If left untreated, over time they can develop into larger cracks, meaning a costlier service. Therefore, it is important to get a glass repair done quickly. While sometimes it can be prevented, other times homes become victims of spontaneous cracking causing windows to become unstable and inefficient. When this happens, it is best to treat it as soon as possible to prevent the crack from spreading. One reason windows crack is because of the way it has been manufactured. Often requiring specialist equipment and intricate processes, shortcuts could be taken, providing you with a window that is lacking in quality. While some scratches can occur from small stones and branches, others could occur before the window is installed. Manufacturing windows mean glass needs to be cut precisely to produce the strongest pane. However, if there is an imperceptible scratch, this creates a weak point that could be exposed later. The time of year has an impact on its risk later on. Should a pane of glass be made in the summer, the risk of it cracking is higher in the winter, due to the difference in temperature and air pressure. When installed, the difference in temperature on either side of the glass impacts the pane, causing it to crack. Including this, dispersion of heat has a great effect on the window. Sunlight that hits the centre of the glass first means that spot will experience a rapid change in temperature, whereas, the corners will see a gradual change. This means the glass is put under more stress than normal. Whether it is conservatories or windows, doors or balustrades, each glass repair is as bespoke as the glass pane itself. With this in mind, we are able to custom make each glass repair to fit your exact measurements, ensuring it is fitted perfectly with minimal fuss. Our glass panels are made from the highest quality materials, under the stringent eyes of our experts to ensure it is ideal for your situation. We ensure each one has been quality checked and tested, enabling it to best protect you from the outside elements. 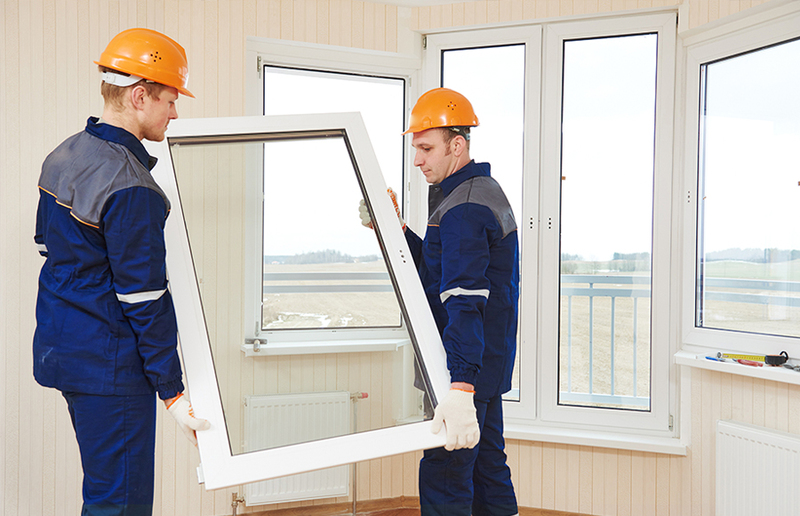 We only use the best materials to provide you with a tough, strong and sturdy replacement to your failed window. Whether it was manufactured by us or not, we are able to replace any chipped, cracked or broken glass panel to the highest standard. Our team of highly qualified experts are on hand to provide you with a professional service, ensuring your glass repair is completed quickly. Their years of experience allow them to create a quick and efficient fitting, without the need to reorder. This means you can get back to normal life as soon as possible. We know how infuriating it can be when a window breaks without warning. This is why we are on hand to help, whatever the time of year. Our array of glass repair options ensures you are able to customise each one to suit the area of your property it is being installed into. Glass repair is a bespoke service tailored to the needs of your situation. We are able to offer a variety of replacement options, using high quality materials, installed to the highest standard. To find out how much your glass repair will cost, give us a call. A member of staff will be on hand to give you the best advice possible, giving you the true cost of your glass repair in minutes. If you’re unable to call us, send us an email using the online form and a member of the trusted team will reply as soon as possible.